Hmm well even one duck sized duck can probably take me out... so... Hopefully i can tame the horse sized duck like some others have said lol. 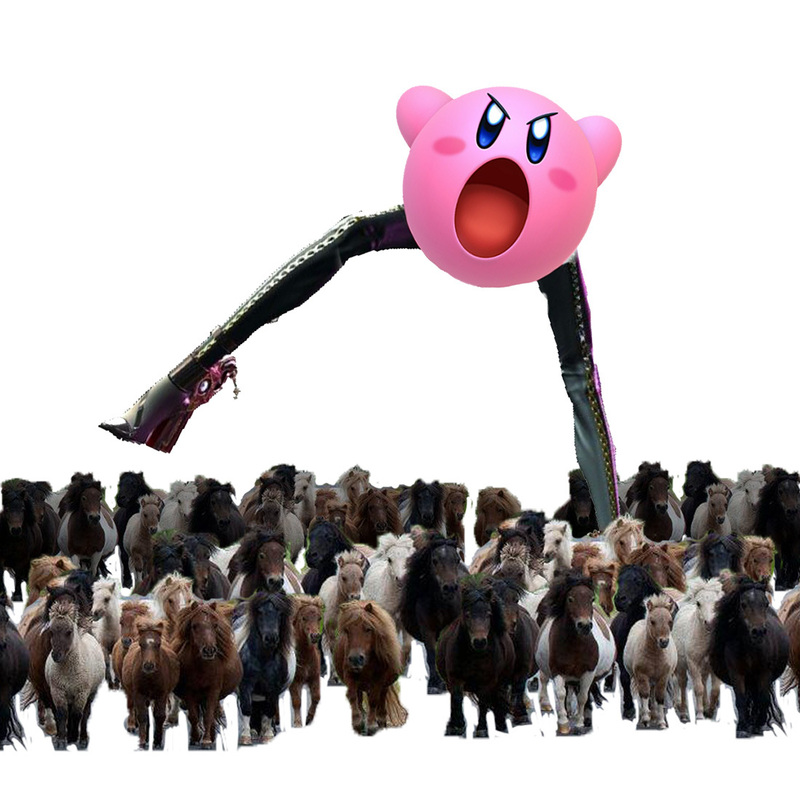 100 duck sized horses. Just wear sturdy thigh length boots and you are solid. Don't ask me why that's what immediately came to mind, but... yeah. Become the best duck rider in the world....nobody else does it, so by default you are a legend. And sell some "Duck rider" merch. Ducks can be rotten jerks. Horses aren't great, but they are more dangerous because they are big. I could probably punt a duck size horse. Fight 100 duck sized horses! Pfft-! It's just too easy! Do I have to fight them? Or can I just keep them? I'd rather just keep them. The horse sized duck, as long as I get to ride it as my trusty steed after I win. I would rather fight 100 duck sized horses, because I would never fight a horse sized duck. I would make her my bride. A horse sized duck, because ducks are soft... I think. So op did you know this video was coming or?